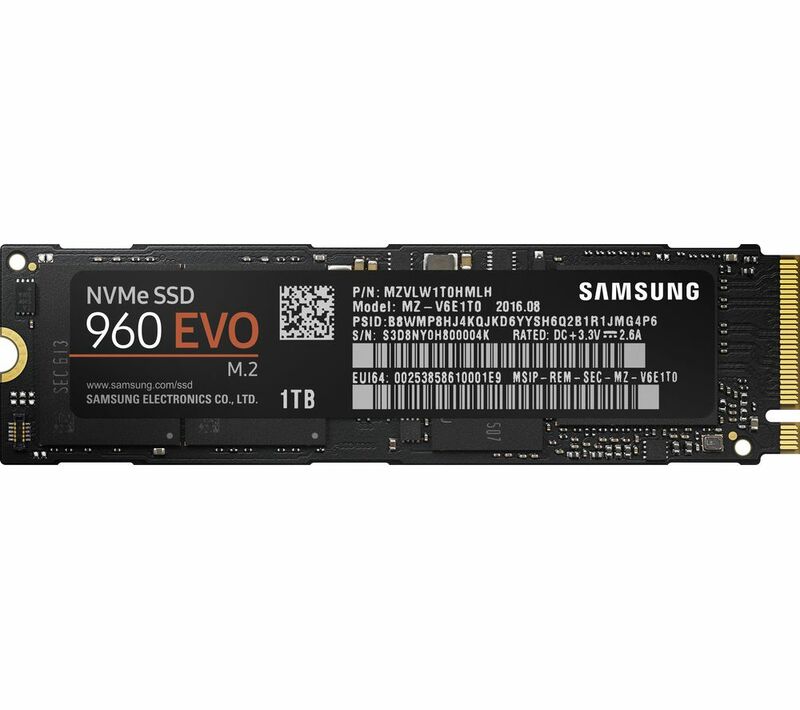 Boost your PC or workstation with the Samsung 960 Evo M.2 Internal SSD. 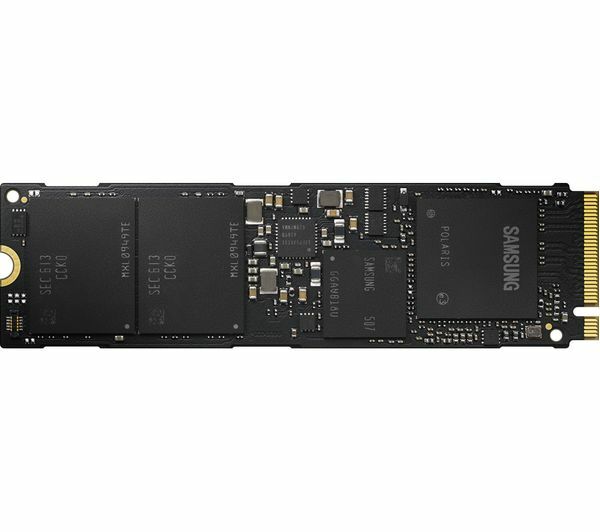 Designed for intensive workloads and applications, it delivers exceptional performance in its compact M.2 form factor. With lightning-fast read and write speeds, you'll be able to process tasks and transfer data quicker than you'd thought possible. This makes booting your operating system and loading programs quick and simple so you can get on with the important tasks at hand. 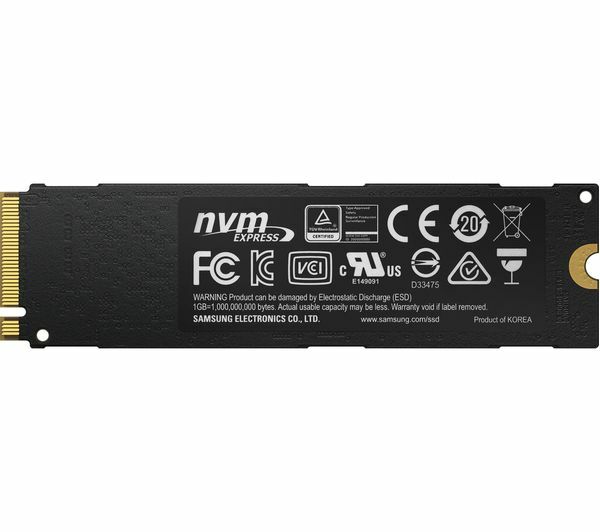 Free up memory space with the fast NVMe interface on the 960 Evo, it provides enhanced bandwidth so your system won't be slowed down. 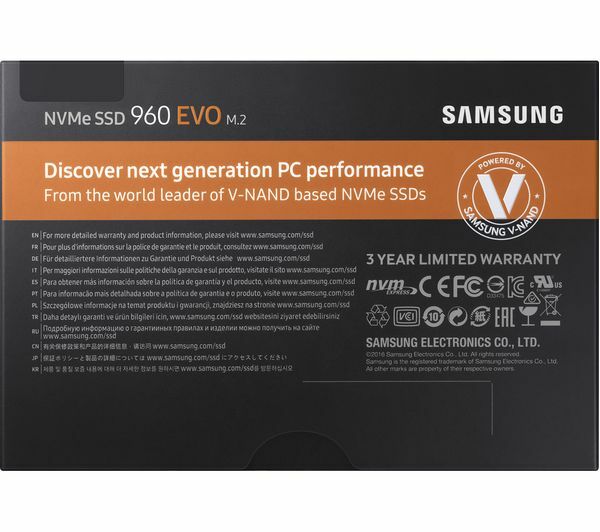 Even with an increase in capabilities, the 960 Evo solid state drive keeps cool with Dynamic Thermal Guard, which helps to prevent overheating and protects your important data. Solid state drives also use less power, so it'll place a lower strain on your system, helping to keep your CPU cool even under those demanding tasks.